Here the nose is riper if a bit less elegant with a more pungent earth character to the red and dark berry fruit. The big, robust and entirely serious flavors possess both good richness and mid-palate concentration. The tannins are prominent but not overly rustic and the balance is such that this should be capable of aging extremely well. Worth considering as this is well made. 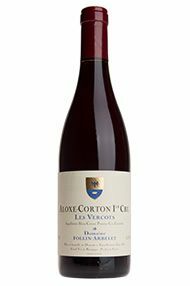 Franck Follin-Arbelet, brother of Stéphane who runs Bouchard Père & Fils in Beaune, has created an estate in Aloxe-Corton where his ancestors used to have vineyards in the late 19th century, before they were subsequently sold off. As a child he spent holidays in the village, working part time in the vineyards and in due course marrying a local girl whose family had some vineyards – enough for Franck to set up as a vigneron in 1993, subsequently adding further vines through rental agreements. 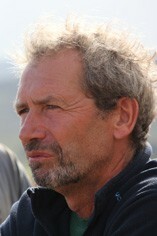 In the vineyards Franck Follin is moving towards organic farming but without certification. 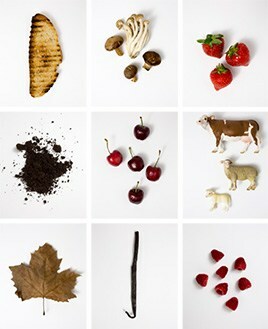 The aim is to be ‘le plus simple et le plus naturel possible’. The grapes are entirely destemmed, vinified in wooden vats for about two weeks with some punching down as well as pumping over – but clearly the intention is not to force extraction. Subsequently the wines are aged for 18 months in barrel, initially with 20 to 25 per cent new wood before racking into older casks after 12 months. These wines will not suit everybody – they are on the slight side, deliberately so. But the quality shows in the fine delineation of the different vineyards.